What would we do without friends? I can’t imagine life without my girlfriends. 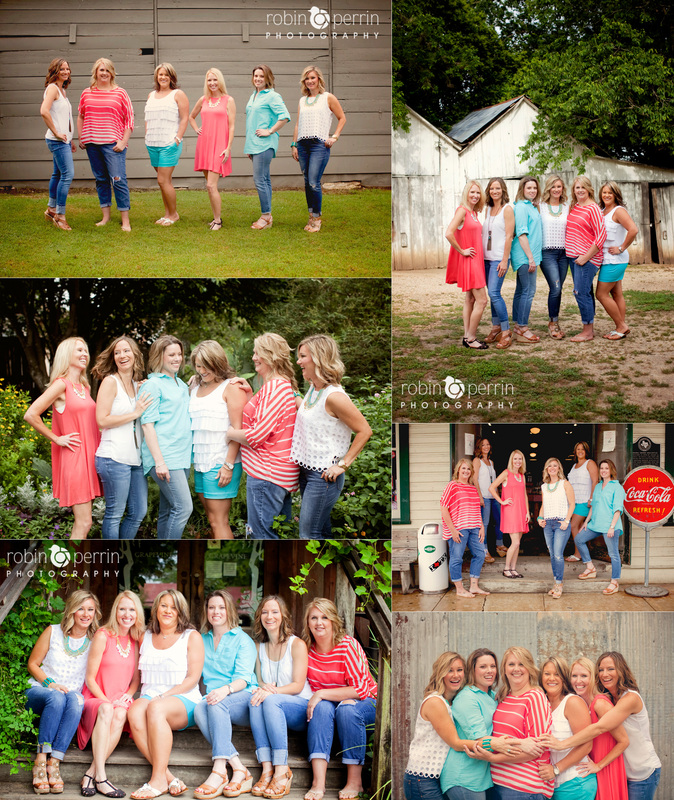 This group of girls have been friends since elementary. Every summer they get together for a weekend trip. This year they wanted some pictures. I was so excited for something a little different. They wanted the session to be laid back and just show their friendship. We did exactly that. Most of the morning was spent laughing together. It was a really great session! Well Lord knows I just love this family! It is difficult trying to get everyone in the same city at the same time, but we finally got it all worked out. We had a great time during the session, but there is never a dull moment with this group. We had to wait around for a rain shower to pass thru, but it just gave us more time to talk and catch up! We got lots of great pictures and plenty of funny ones too. It’s like everyone is a comedian in this family. But they always keep me entertained. Thanks Young Family for being so great! Love ya’ll!!! 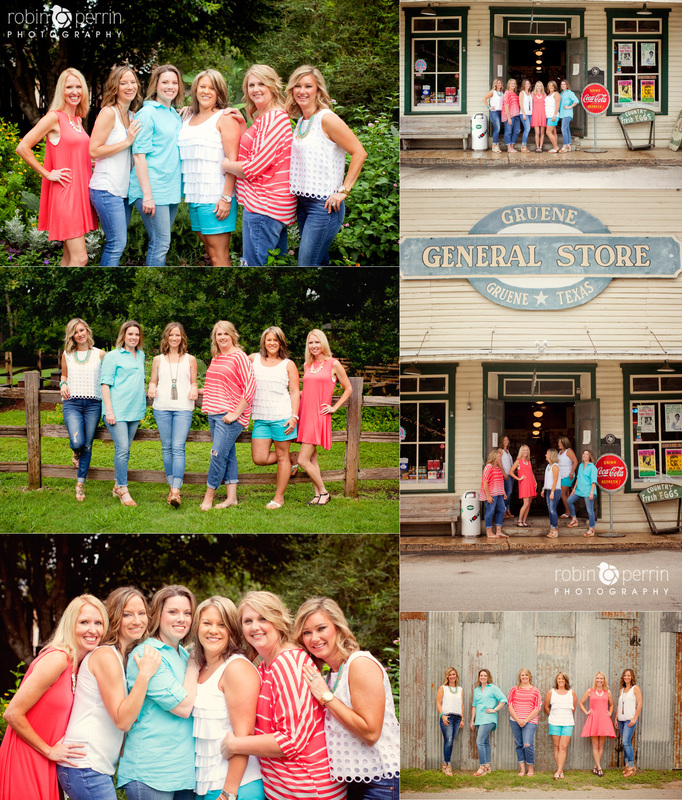 I had the pleasure of getting to work with one of the sweetest families I have ever met! These three precious children were just delightful. Both girls loved taking pictures and just wanted to pose non-stop, which is so fun. This curly headed boy was a firecracker and on the move, but just cute as could be! And just look at these super cute outfits! I love the girls dresses and all the different colors and fabrics. 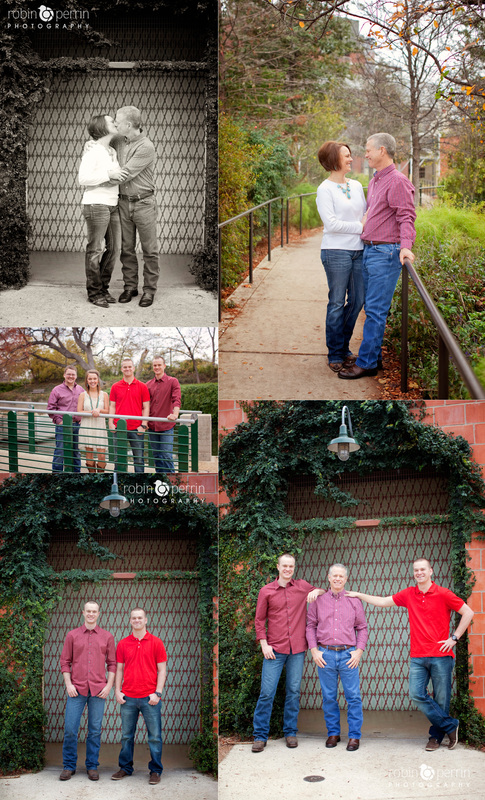 It was a really great afternoon with a very sweet family! Meet sweet Maddox! Isn’t he adorable!!! 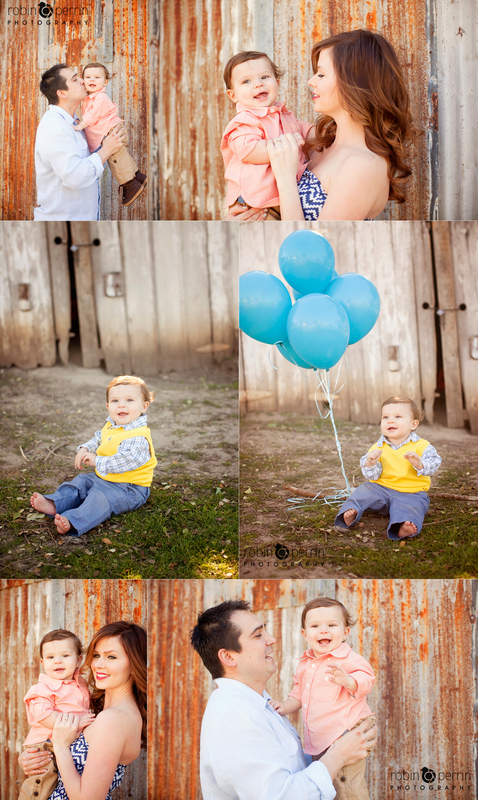 I was so excited to get to take some pictures of Maddox and his parents for his First Birthday! 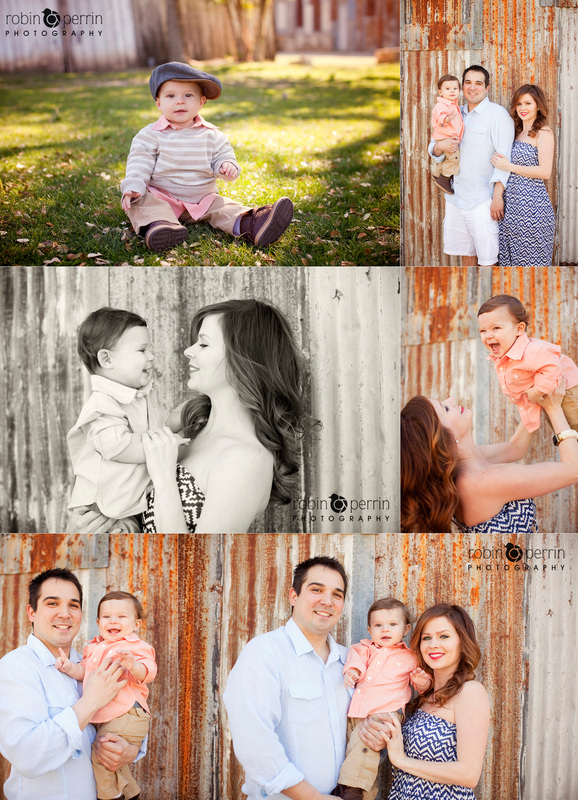 Maddox was great during the entire session and just so happy. 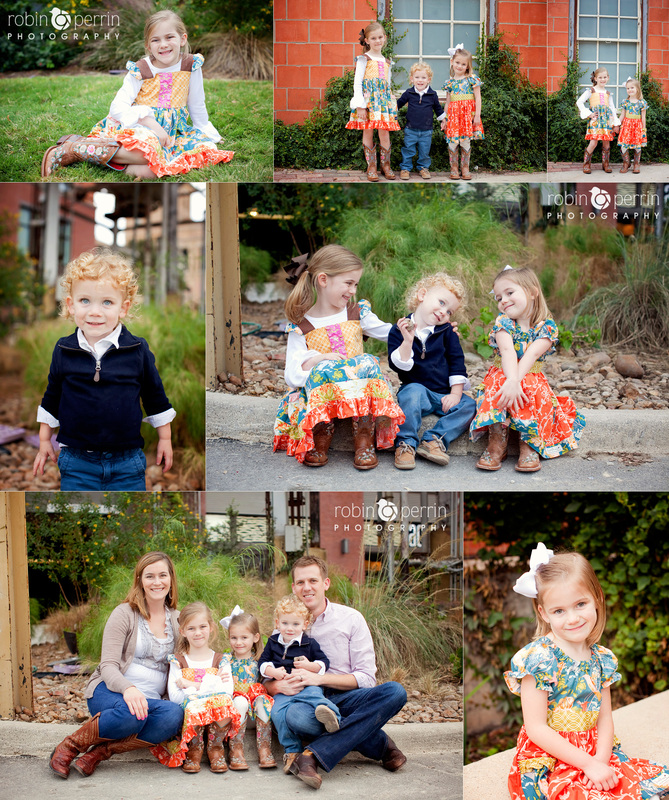 I love session with really happy and super cute kiddos. It’s part of what makes my job so fun! Welcome to the new and updated website. I am so happy you are here and I hope you click around to check everything out! The new website has been in the process for a few months and I am in love with the way everything turned out. My vision is a reality! I hope you find everything you are looking for and find the information very helpful. Please leave us a comment and let us know what you think!